Bella is now retired and living in the Colorado Springs area. 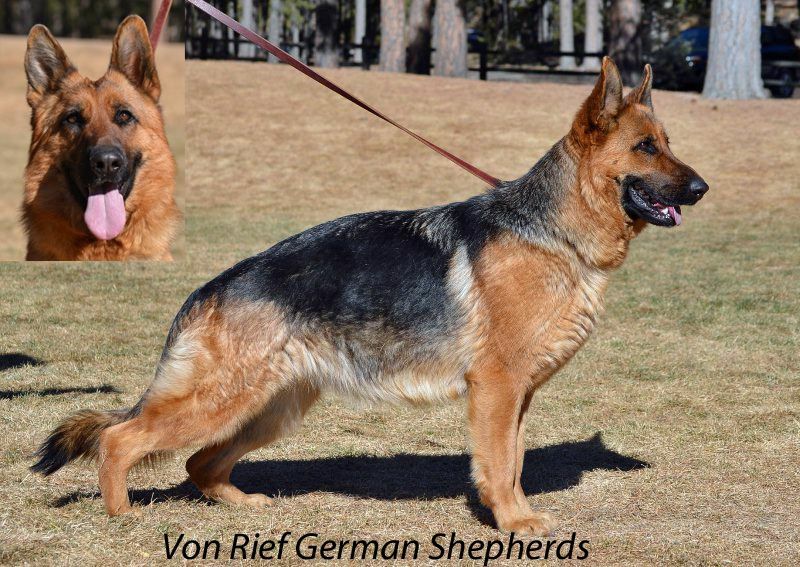 Dog Profile: Bella von Rief has excellent character and is ready to play anytime!! She has great prey drive and is willing to please! Bella loves her family and is simply a sweetheart! 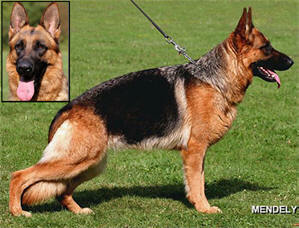 She has beautiful black and red pigment and a nice feminine structure. 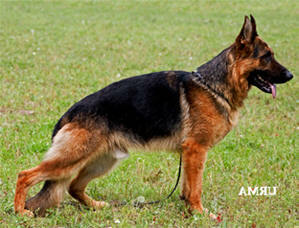 Bella comes from a 100% German pedigree and very healthy lines. Bella is now retired and living in the Colorado Springs area.